In need of commercial storage? 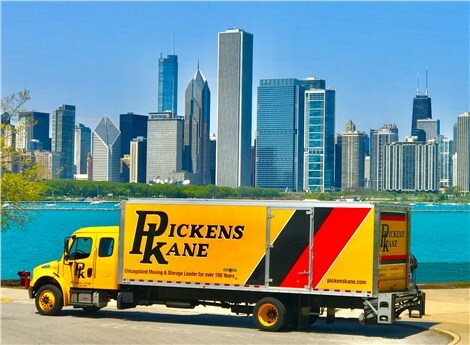 Chicago clients trust Pickens-Kane for storage of commercial goods. 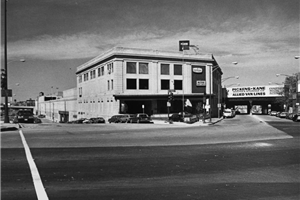 Pickens-Kane operates more than one million square feet of space dedicated to storage of our commercial clientele. This spread among three Chicago buildings and one suburban state-of-the-art facility conveniently located in Bloomingdale, IL. We have climate-controlled space available and our warehouses feature computerized, barcoded inventory systems. With fire and theft alarms, camera surveillance and 24-hour security, you benefit from the peace of mind knowing your goods are safe. Our pricing for these types of services is based on volume and activity. It would be our intent to discuss your needs further as they relate to this project to determine fixed pricing. In this usage of service, we do offer unit pricing for warehouse handling in/out, automated inventory, purchase order management, monthly storage and inside delivery. For more information or to request an estimate regarding commercial goods storage, fill out our quick and easy online quote form right now. Pickens-Kane provides the commercial storage Chicago and the surrounding suburbs depend on for superior service and security. We also offer climate controled storage, and household storage.